Refinancing, repeatedly for lower mortgage rates. What Credit Score do You Need to qualify for a FHA VA KHC USDA Kentucky Mortgage. 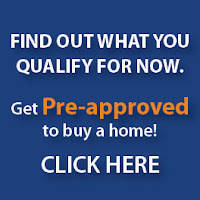 via What Credit Score do You Need to qualify for a FHA VA KHC USDA Kentucky Mortgage. via The Risk of Excess.